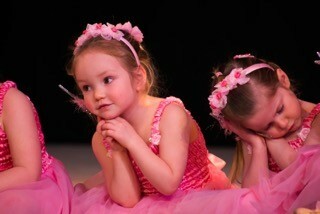 Hundreds of proud parents gathered to watch the babyballet® Ashford and Biddenden dance show! 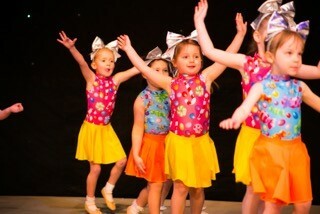 babyballet® Ashford and Biddenden held their annual Starmakers show at The Tower Theatre in Folkestone. 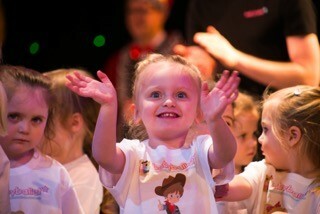 Over 100 babyballet® stars aged between 3 and 6 years old charmed 500 excited family members and friends on the 25th march for a superbly performed, professional pantomime style show. In Twinkle’s Dream, Flutterstar the Fairy gave Twinkle magic wishes to go anywhere she desired. She chose the circus first to revel in the juggling, flips and twists of the performers, then Grandad Jack’s Castle in the Sky to catch up with the fairies and elves and prince and princesses who live there. When Twinkle’s tummy was rumbling, Flutterstar transported them to the magical land of food, made of all her favourites for a delicious feast before going to the sea to explore what wonderful creatures lived under there. After drying off, they settled down for a film in the best seats in the cinema with a bucket full of popcorn! . When Twinkle woke up, she realised her friends were all still there and that dreams could come true so everyone celebrated in the finale! 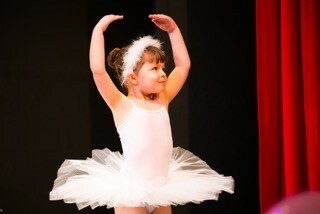 babyballet® star, Sakila, summed up the experience by saying ‘ I feel happy and confident’. 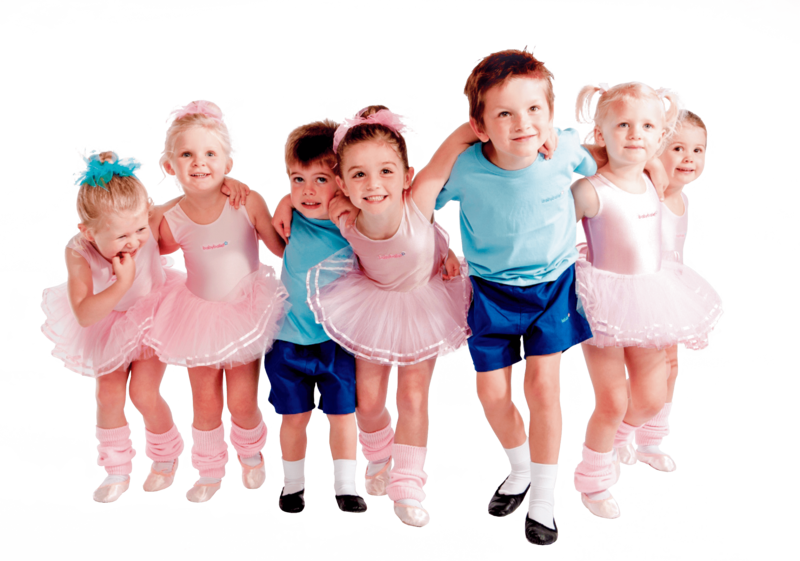 babyballet® holds classes for boys and girls from six months old in Ashford and Biddenden and surrounding areas. Click here to view their class timetable and book a three week trial. 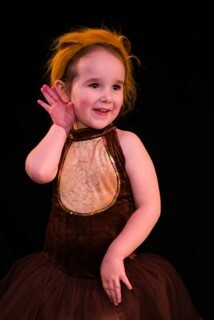 To book classes at a babyballet class near you, click here to find your nearest babyballet school.